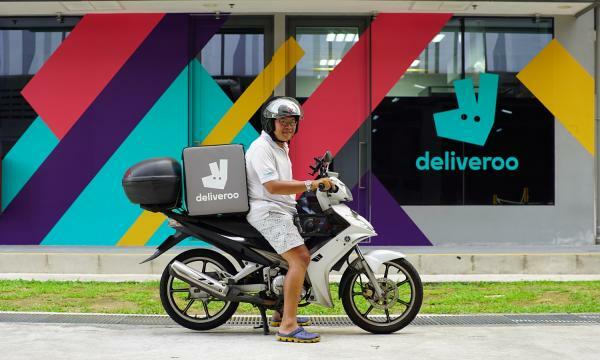 All of Singapore's major food delivery platforms now have a physical extension of their services, reflecting a growing trend amongst retailers around the world. honestbee’s venture towards creating a physical space that supports their online delivery and grocery offerings and with high-tech technology like cashless checkout and item collection via robotic arm marks their adoption of retail trends around the world that aim to amp up the user experience. However, this is not without risks especially in a place in Singapore. Chu Junhong, an associate professor at the National University of Singapore (NUS), said that the profitability of offerings like those of honestbee's is hard to predict. Moreover, online grocers and food delivery are still struggling to move up against traditional giants. “First, the initial setup costs can be very high. Second, many Singaporeans do not own a car. If they take cabs back and forth, it will be more expensive than having the purchases home delivered. Third, one major part of the online shopping’s benefits is the elimination of going to store and carrying things home, at the cost of delivery fees,” she explained. The move might be an attempt to sustain the momentum online grocers have been losing after the sales crashed from 56% in 2016 to 35% in 2017, data from Maybank Kim Eng Show, as they fail to fully wrestle market share away from incumbent supermarkets who have also been rolling out similar models to respond to the e-commerce threat. foodpanda Singapore managing director Luc Andreani also said that whilst e-commerce firms are constantly exploring initiatives to further optimise user experience and much has been said about Singapore being a fully cashless society, there is still a significant segment of their customers that prefer cash for their payment needs. “Although e-payments make up the majority of our orders, there is still a significant segment of our customers who prefer cash. As the only food delivery company in Singapore accepting cash payments, 35% of our orders are paid with cash-on-delivery,” he said. However, Andreani also said that whilst e-commerce companies and bricks-and-mortar retail were once completely separate identities, the lines between the two are becoming increasingly blurred. “When e-commerce transforms into a physical concept/presence it helps build trust with consumers - nothing gets as real as being able to touch, smell and see an otherwise virtual reality,” he added. foodpanda also tried its hand in bricks-and-mortar earlier this year with the launch of favourites by foodpanda. It was the first 30 seater dine-in restaurant space operated by a food delivery company. Deliveroo also tried a similar but slightly different approach with Deliveroo Editions where it has restaurant partners operating in its kitchens. “We launched our second Editions site in Kallang earlier this year to provide Singaporeans with wider dining options, including the cashless ‘click and collect’ option, and will continue to invest in our ‘’super kitchens’ to bring more cuisines to underserved neighbourhoods where there is increasing demand,” said Deliveroo Singapore general manager Siddharth Shanker. Like his rivals, Shanker sees that possible risks will not stop firms like theirs from trying to expand from their online offerings. 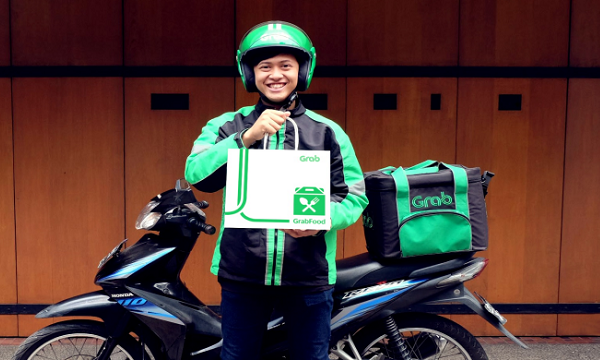 “As the food delivery sector grows, and technology and automation becomes increasingly accessible and integrated into consumers habits and lifestyles, we will continue to see ways in which brands leverage this for the benefit and convenience of their users,” he said. As previously mentioned, Chu thinks that firms like honestbee should push beyond their current offerings in order to get a higher chance of succeeding. "To offer this service, it has to either partner with other entities, or set up its own pickup locations. To make it really convenient, such locations should be widely scattered island wide,” she said.